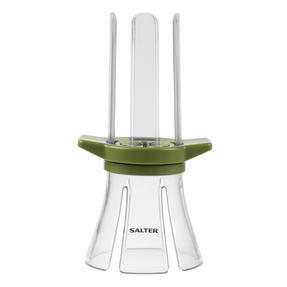 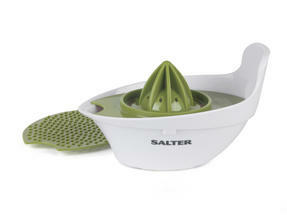 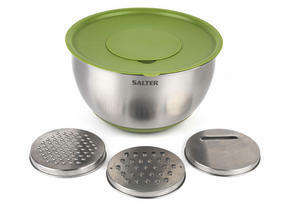 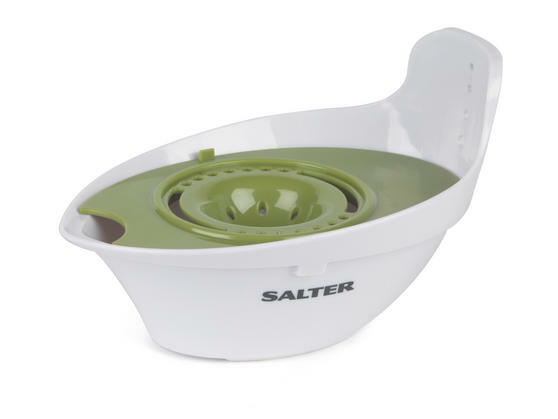 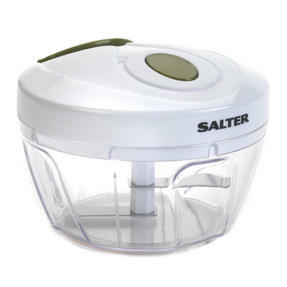 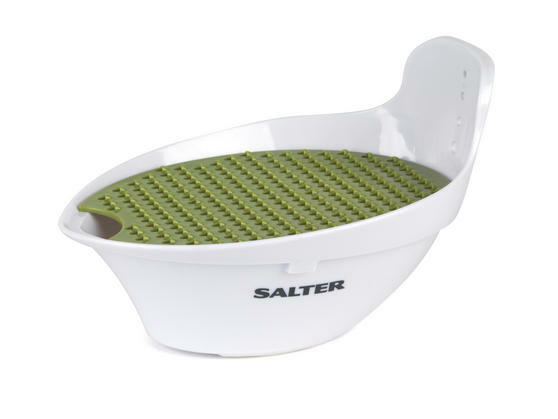 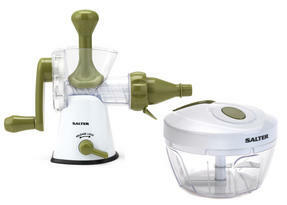 Perfect for creating healthy meals from scratch, this Salter 4 in 1 Food Prep Set allows you to effortlessly make dishes packed with fresh ingredients and flavour. 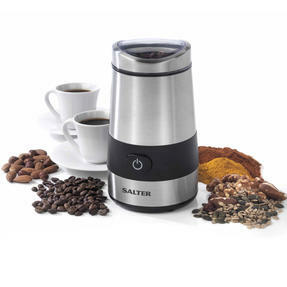 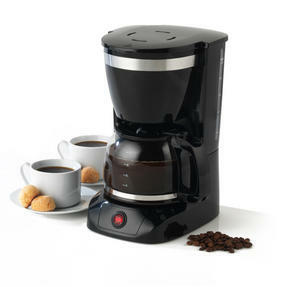 Measuring 17l x 11.5w x 10h cm, the set is compact in design and includes a selection of attachments which fit to the collection bowl with ease. Make delicious dressings and marinades in the bowl, or grate some carrot and beetroot for a colourful salad. 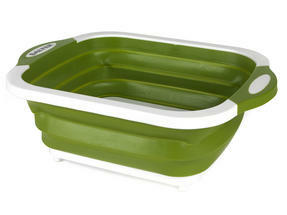 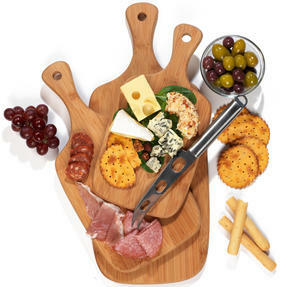 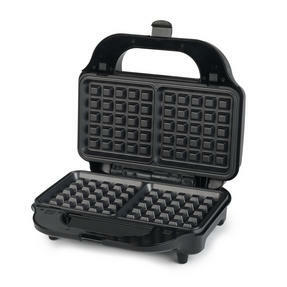 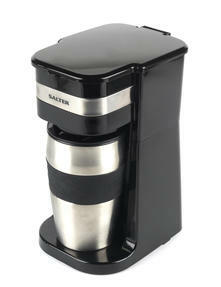 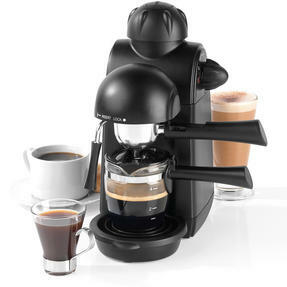 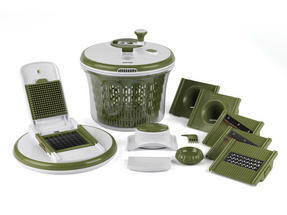 The set is also suitable for the dishwasher for effortless clean up after use. 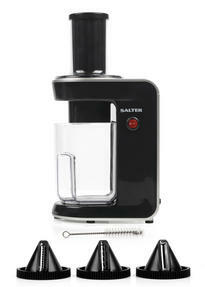 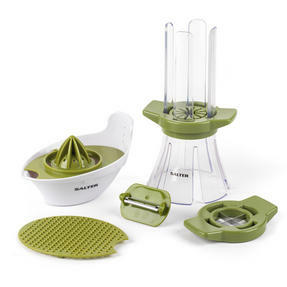 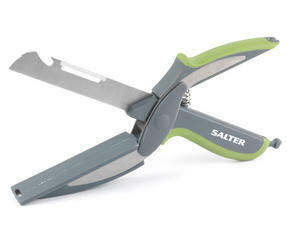 Preparing fresh ingredients has never been easier with the Salter 4 in 1 Food Prep Set, a versatile kitchen tool with a compact design. 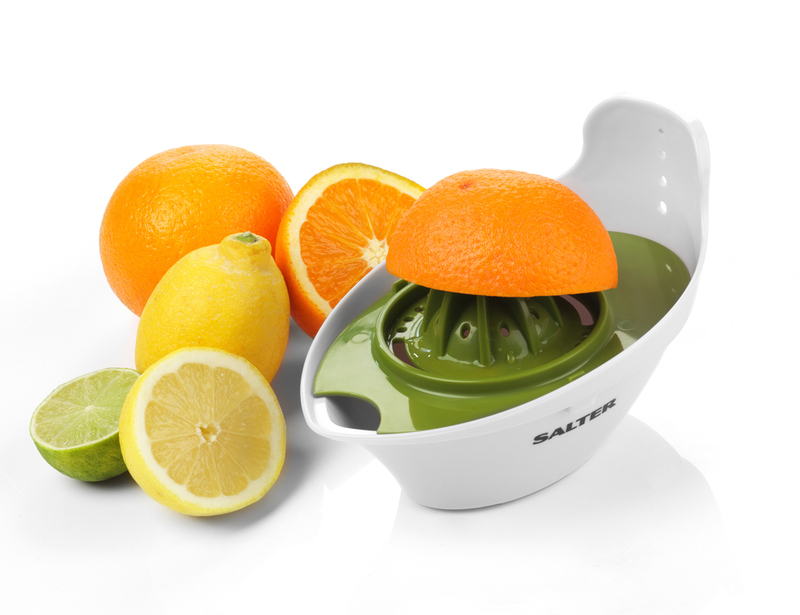 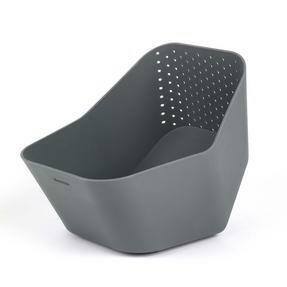 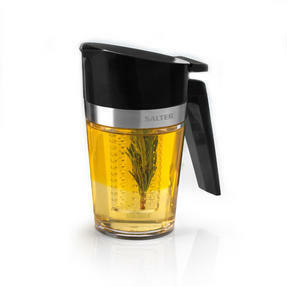 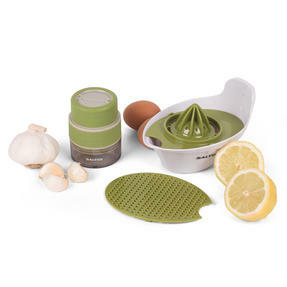 The attachments fit securely to the collection bowl, including the juicer which is perfect for juicing lemons, oranges and more. 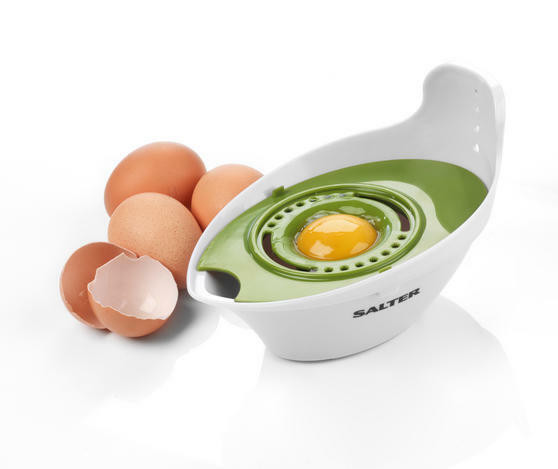 Ideal for homemade bakes, the juicer also doubles up as an egg separator on the reverse side, creating minimal mess in your kitchen. 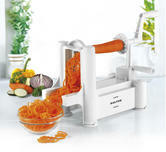 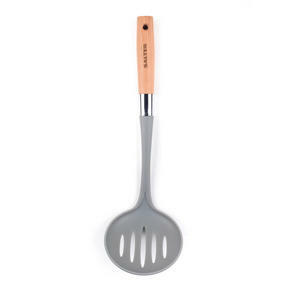 Effortlessly grate carrot, ginger, garlic and more using the grater attachment to add extra flavour to your dishes with total ease. 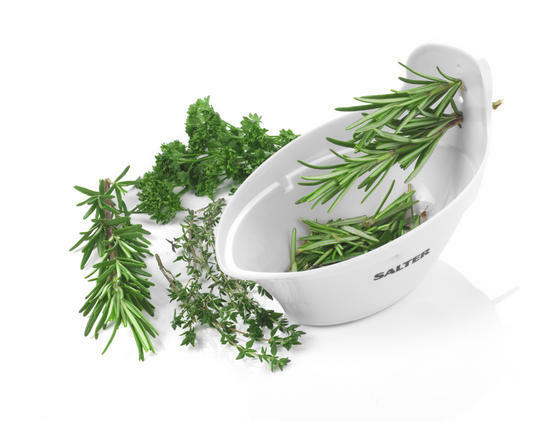 Your ingredients will be contained in the large collection bowl, which features a handy herb stripper you can feed leafy herbs through.